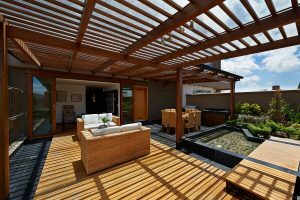 A professional pergola is one of the quickest and most cost-effective ways to boost your properties value. Especially in Australia, pergolas are highly valued. Gold Coast buyers also have higher standards than buyers in other countries. The fine attention to detail that comes with a professional pergola goes a long way to impress local buyers. For the past 15 years, MTB Carpentry and Construction have been using the highest quality timber and finishers to build the finest pergolas. For a value-boosting pergola built with the highest standard of workmanship, call MTB Carpentry and Construction on 0410 491 080 or visit our website.